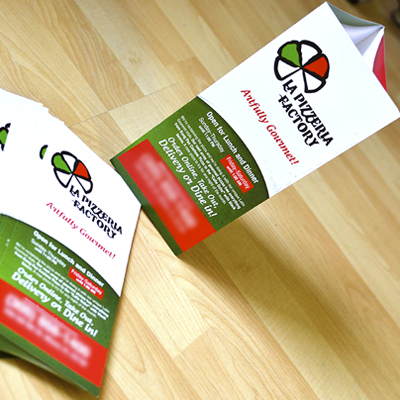 100lb Book Brochures Printed in Full Color on Premium Magazine Style Stock with Aqueous (AQ) Gloss. 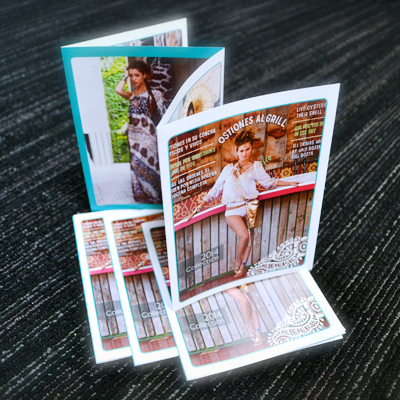 Printed on 100lb Book magazine stock. Available with Aqueous AQ Finish. 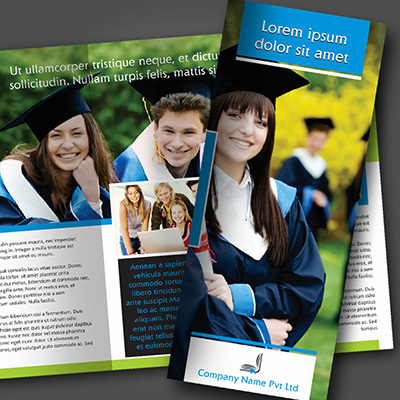 Brochures are one of the best ways to distribute important information to clients and potential clients in a format that is helpful and easily portable. Elite Flyers offers full color brochure printing on high-quality 100lb magazine stock, so you can be sure that your company information is delivered in stunning color on glossy material – like the inside pages of a magazine! Elite Flyers 100lb magazine stock brochures are useful as guides for new members or clients at your spa, travel agency, sports facility, or any other institution. They are also a great way to distribute information about your campaign or cause. Elite Flyers makes 100lb magazine stock brochures both affordable and beautiful, with our high-quality inks and raw materials. Get yours today!